We are honored to be part of the Preserve the Gullah Task Force team addressing issues and in support of Preserve The Gullah. 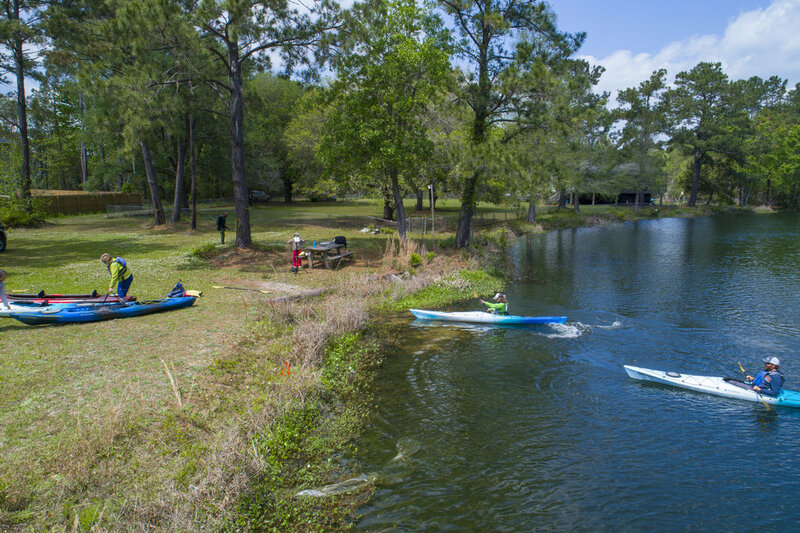 Johns Island is a key Sea Island that is home to Gullah culture, farming and migrant culture, and has since Charleston colonization been a staple location in providing food for Charleston citizens. But this island is loosing it's culture and resources fast as it is literally drowning due to out of town for profit developers who are not investing in the culture or life of long time residents. Did you know that 81% of Charleston city's growth development has been placed on Johns Island? Did you know that there is only one public access to water on Johns Island which is under the Limehouse Bridge? 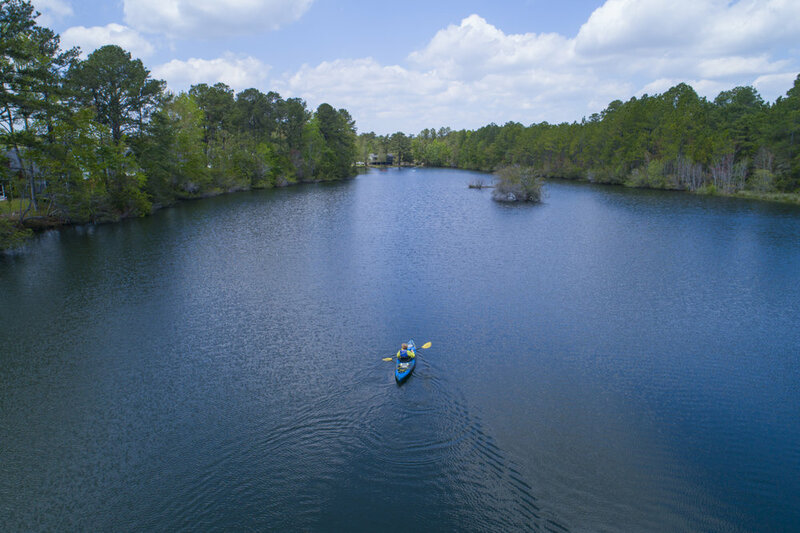 Our strong migrant, farming and Gullah/Geechee cultures have always relied on local water sources as all people have, but times they are a changing, and now water access is only available to some rather than most. We are stepping up to change this and ask that you join us. 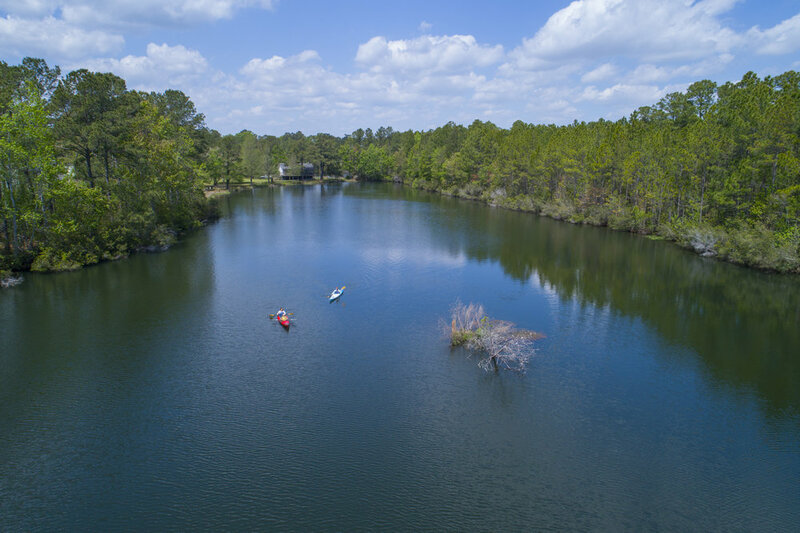 This 26 acre property is located in the very center of Maybank Hwy and has 14 acres of beautiful fresh spring water ponds. We intend to purchase this property so that we can restore access to water for the public in a central location. This place will become a nature preserve and community/event center that focuses on our heritage, health, families, music and environment. 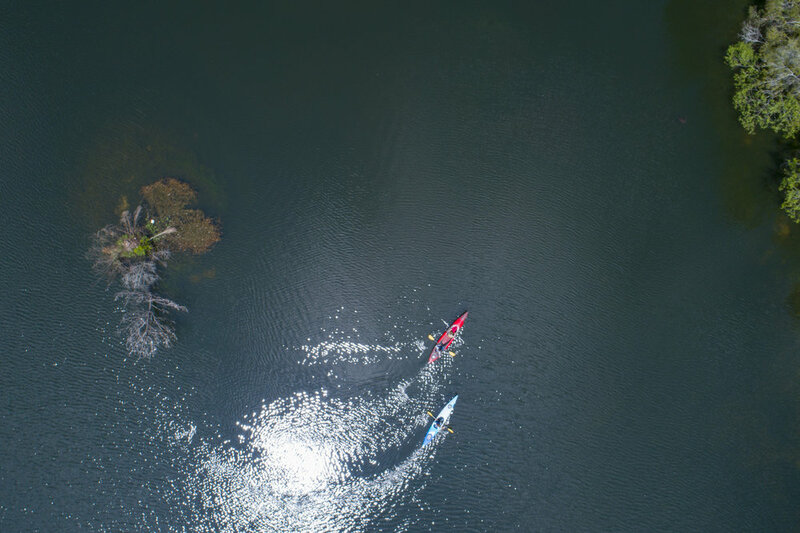 We will provide necessary insurances, boats, kayaks, life jackets and growing facilities to accommodate the public need much like a park, but with the added benefit of creating a circular economy with the community. Workshops, environmental education classes, after school programs, herbal remedies, farm stands, and a heritage market are all opportunities we invite our community to engage and come create in at this space. We want our part of town to develop and grow with the locals truly at the heart of development interests rather than being steam rolled by the developers. We are of, by, and for the community that we live in. City and County Municipalities as well as both City and County Parks, could give public access to water, but do not. In an effort to be a true solution center where country meets the city, we will focus on what commonalities we have, while protecting a green space that is zoned industrial in the heart of the development corridor. Future plans include walk and skate trails, archery, gardening, theater, markets, food and beverage program for upstart entrepreneurs, and circular economy based markets and workshop opportunities. Investing in our community is what we are doing together. Having a community source of fresh water, is important for our future. We attain to be a role model to growing areas, that we can have our growth and preserve a beautiful way of life for thriving communities too. Down Griffith Lane - 4 driveways down from Builders First Source, and across the street from the multi thousand condo/apartment unit called Crowne Commons. 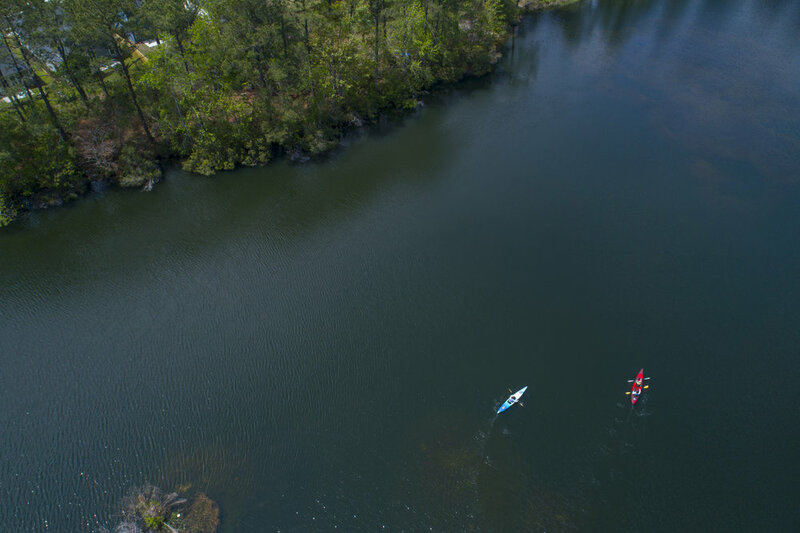 We are currently establishing a Non-Profit and associating with larger fiduciary non-profits to be able to provide water access to residents of Johns Island. The community at large has already donated to keep us under contract on this property for 16 months and develop a relationship with the seller as to not gentrify him. The seller is working with us to provide the best price possible for this land acquisition to secure public access to water for the community. We ask that you consider pledging to this effort in the near future, follow us and get our local resources app through Local Pulse. Keep this effort in your thoughts and prayers as we work to keep the people of Johns Island at the forefront of development instead of at the mercy of it. Powered by Preserve The Gullah Inc.